SYD Rescue “does what it says on the tin” – it saves dogs that are vulnerable & at risk in the county of Yorkshire. 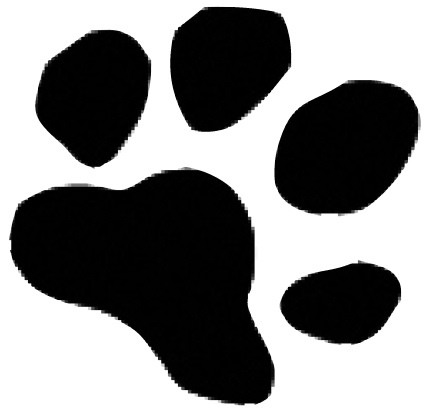 SYD Rescue is a volunteer led rescue charity that has a set of kennels in the Yorkshire Dales and fosterers in the local area. It takes in dogs from pounds, vets and the public. Once in the care of SYD Rescue, dogs are assessed, rehabilitated and rehomed with suitable families. There are various components that make up a successful dog rescue and hopefully you can help with one or more of them: SYD Rescue needs volunteers, fund raisers and of course families to adopt rehabilitated dogs. This website contains lots of information but if you can’t find what you are looking for or if you have question then please get in touch and one of the trusty SYD Rescue volunteers will get back to you. The SYD Rescue volunteers are a friendly group with a joint goal of helping and rehoming Yorkshire’s vulnerable & at risk dogs.